Transformers: The Original Animated Series Soundtrack Hits Vinyl Today! 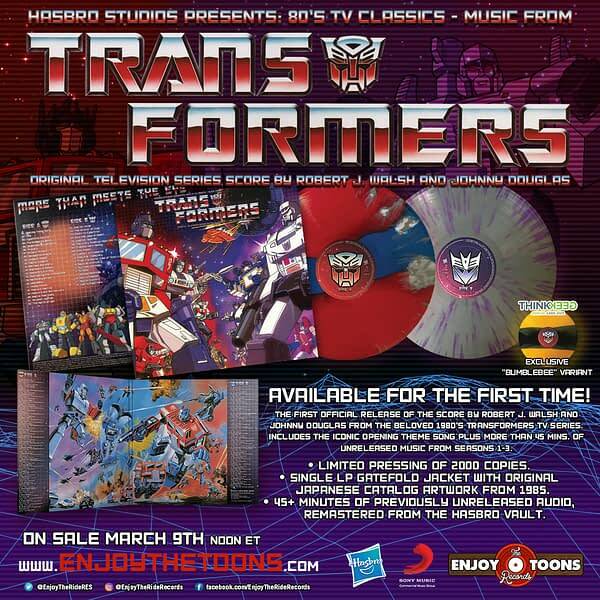 Home » TV » Transformers: The Original Animated Series Soundtrack Hits Vinyl Today! Transformers fans: this is a day to be long remembered! The G1 series score sees its first official release today in stores and online! Sure, we all remember the theme song, but the series had some of the best music from any cartoon I can remember. 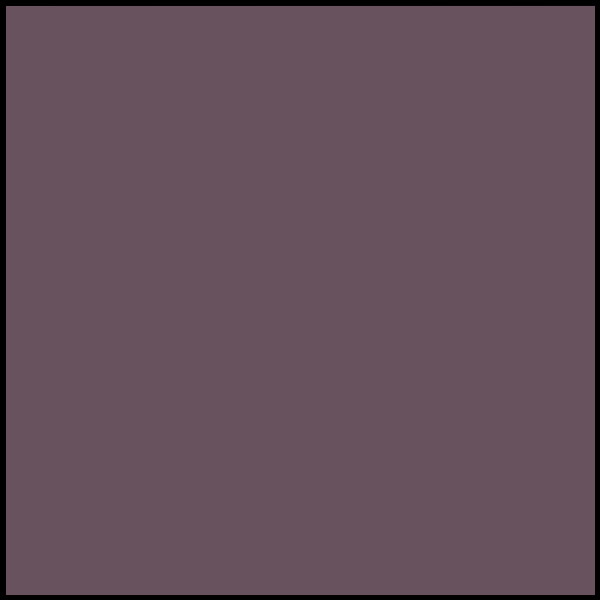 The release is a double-sided vinyl on colored discs. 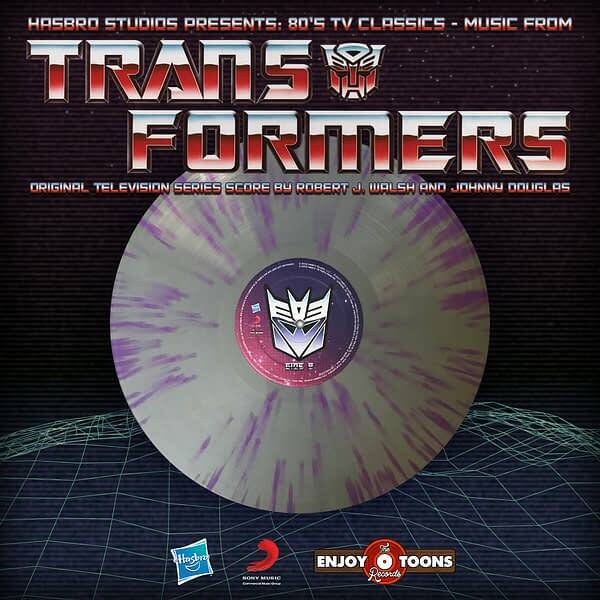 Three variants to the discs are available through online retailers- an Optimus Prime variant and Megatron variant at EnjoyTheRideRecords.com, and a Bumblebee variant on ThinkGeek. 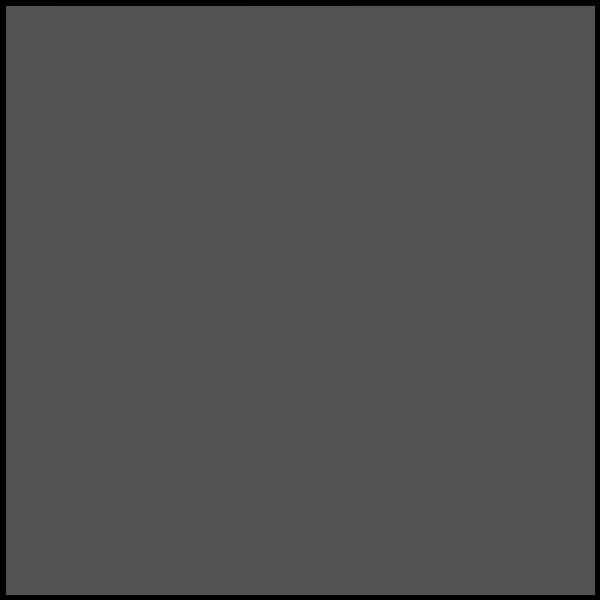 Check out all of the info, pictures, and tracklisting down below! Enjoy The Ride Records and Sony Music/Legacy Recordings announced today the release of Hasbro Studios Presents ’80s TV Classics: Music from The Transformers on vinyl in three different color variants, available at select retailers Friday, March 9. This is the first official release of the score in any format and includes the iconic opening theme song and more than 45 minutes of unreleased music by composers Robert J. Walsh, Johnny Douglas, Anne Bryant and Ford Kinder. The album features music from seasons 1-3 of “The Transformers” animated series which debuted in 1984. 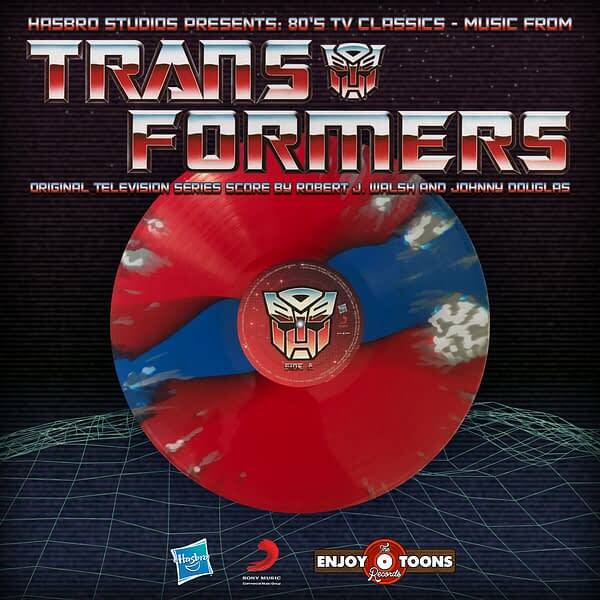 Hasbro Studios Presents ’80s TV Classics: Music from The Transformers features a mix of orchestral and ‘80s inspired synth tracks which have been remastered from the original tapes by Walsh himself. The unique collector’s edition albums feature original artwork including Japanese Catalog artwork from 1985 and will be available in three different retail exclusive vinyl colorways (each sold separately) corresponding with fan favorite characters Optimus Prime (Blue and Red Stripe With Gray Splatter), Bumblebee (Black and Yellow Stripe) and Megatron (Gray with Purple Splatter). 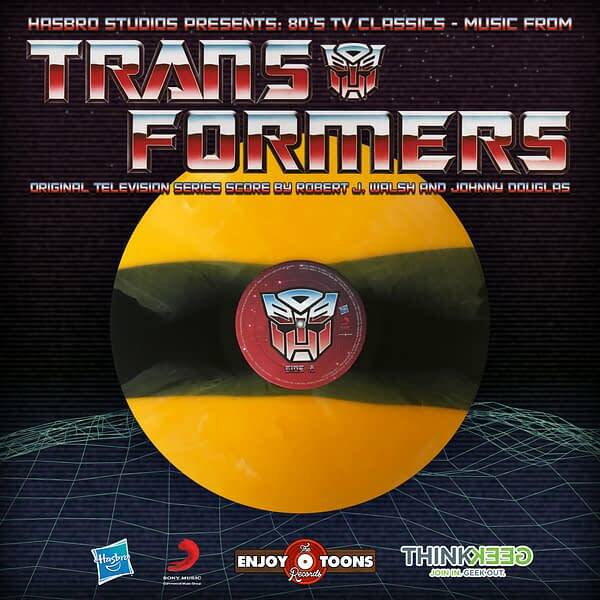 The Hasbro Studios Presents ’80s TV Classics: Music from The Transformers with the Optimus Prime and Megatron variants available through EnjoyTheRideRecords.com and the Bumblebee variant available exclusively through ThinkGeek.com. Could South Korea's "Major Announcement" Have Something to Do with the Snyder Cut of Justice League?